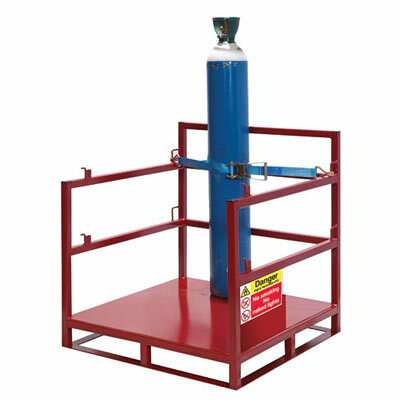 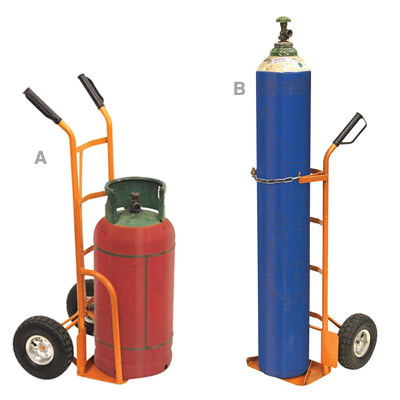 Safe and secure equipment for the storage and handling of gas cylinders. 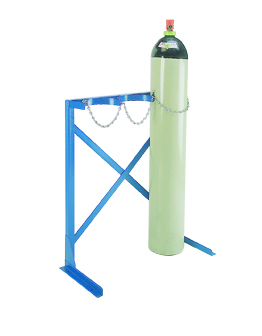 Safe handling and storage of cylinders. 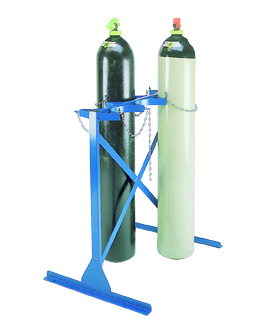 Welded steel construction with securing chains. 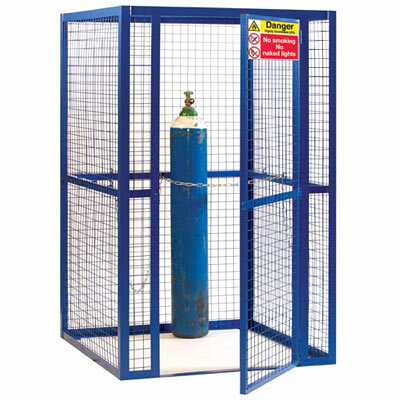 Secure storage cage with a lockable door to restrict access to expensive gas cylinders.